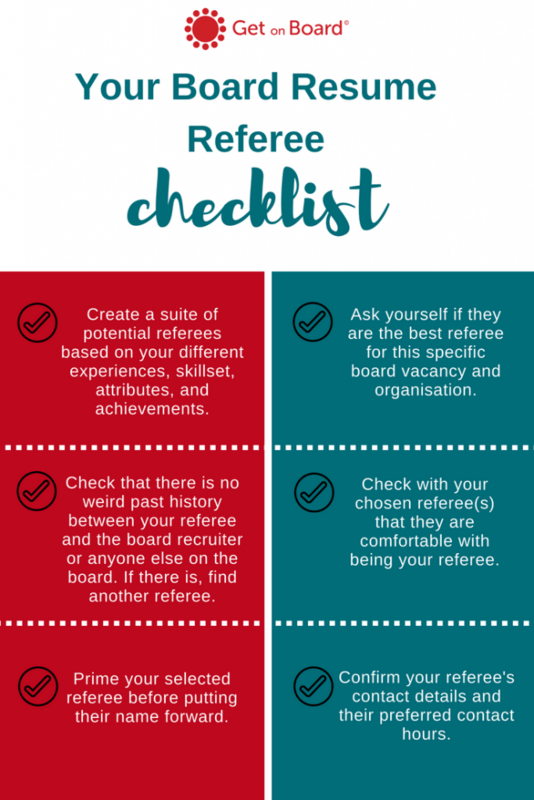 “Something that I’m wondering about with applying for board positions is who to use for referees over time – particularly when you’ve left employment some time ago and may or may not already be on a board. Thanks for the question Alison! This is something that many people ask about in relation to their board resume. I have a few simple rules to follow (laid out below). Before we jump in, a few points: (a) Keep your referees current. 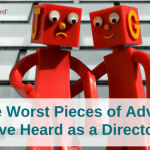 If you haven’t had much to do with them over the past few years, chances are they are probably not the best person to utilise as a referee (unless they are *highly* relevant to the claims you are making on your board resume). (b) Always keep your current board Chair informed about your board ambitions and your commitment (or not) to the current board you share with them. Don’t blindside people and don’t shirk your current board commitment to chase the next shiny thing; unless it’s a once-in-a-lifetime opportunity and you have kept the Chair fully informed. Or, the relationship and your position on the current board is untenable. I’ve been in both of these positions and navigated them somewhat successfully. 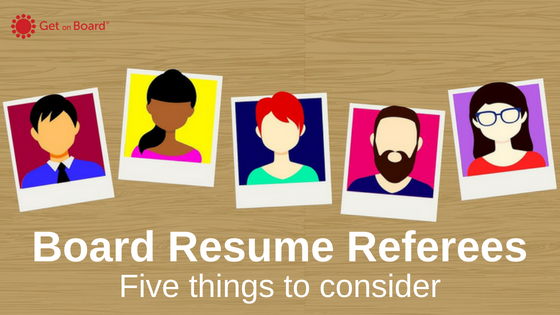 With that being said, here are five things to consider in regards to referees and your board resume and career. 1. Don’t include referees on your resume. Unless explicitly asked, I recommend including something along the lines of ‘referees [or references] available on request’ at the end of your resume. It’s in your favour to maintain some level of control over who is providing your reference to a particular person/board. It also avoids the risk of you being associated with someone that the reference checker doesn’t like or may have heard something negative about. It’s a small risk, but in the world of boards, assume that everyone knows everyone. It also avoids having the reference checker calling on someone who can’t vouch for a particular part of your board/career history; thereby wasting the reference checker’s time. 2. Referees don’t have to be current / recent employers or board colleagues. A referee can be whoever is the best person to validate and reinforce the key attributes you are highlighting in your board resume/application. 3. Have a suite of people you can use as referees for different purposes. You should have a suite of referees who you can call on when required for different purposes. Aim to have a ‘database’ of around 5 to 10 people who have had different exposure to you in the many facets and roles that you have in life. Note down the elements of you that they can positively vouch for. For example, someone who sat on a audit and risk committee with you and can validate your risk management expertise. Or, a work colleague who worked with you on a significant work project. Or, a mentor who has seen you develop over the course of your professional career. Along with that information, include their latest contact details so you have everything in one place ready for when you need to provide a referee. 4. Do your research before providing referees once they are requested. The last thing you want to have happen is guilt by association; or, put forward someone who has had a former not-so-great interaction with the reference checker. At a minimum, ask the reference checker what specifically are they are interested in learning more about or what part of your board/career/other history they are interested in gaining further insights into. This will help you decide who – in your suite of referees – is most suitable to put forward. 5. Prime your referee before putting their name forward. Whoever you choose as your referee, make sure you prime them before putting their name down as a referee. I suggest calling them and asking if they are willing and able to provide a reference for you on the particular area the reference checker is asking for. A good idea is to share the application and the board resume you used for the application to ensure they have good oversight of the message you are trying to emphasise in your application. Include information on the organisation and board you have applied for and articulate why you have pursued that particular opportunity. The referee will appreciate the heads-up and the preparation you have helped them do to put you in the best possible light. 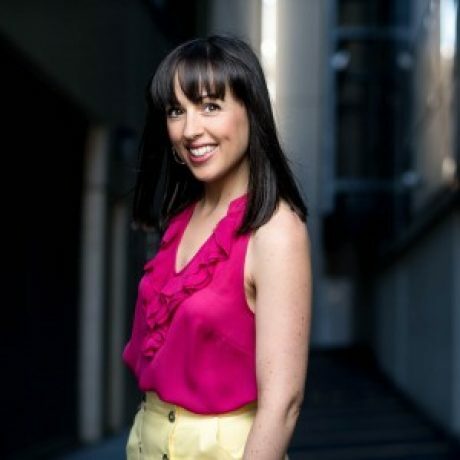 At the very least, it provides you with a superb moment to reconnect with a key person in your network who may be able to help you further with your board ambitions. Just remember to provide something in the way of a thank you or find a meaningful way to return the favour they have given you. Subscribe to Receive Articles, Resources, and Tools to Support Your Board Career, and join our free five-day board resume writing e-workshop. 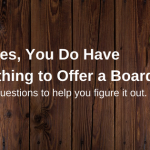 0 responses on "Five Things to Consider About Your Board Resume Referees"